Mo’ Motion, a 501(c)3 non-profit organization, has created a culture and partner league where coaches coach, players play, and parents parent. 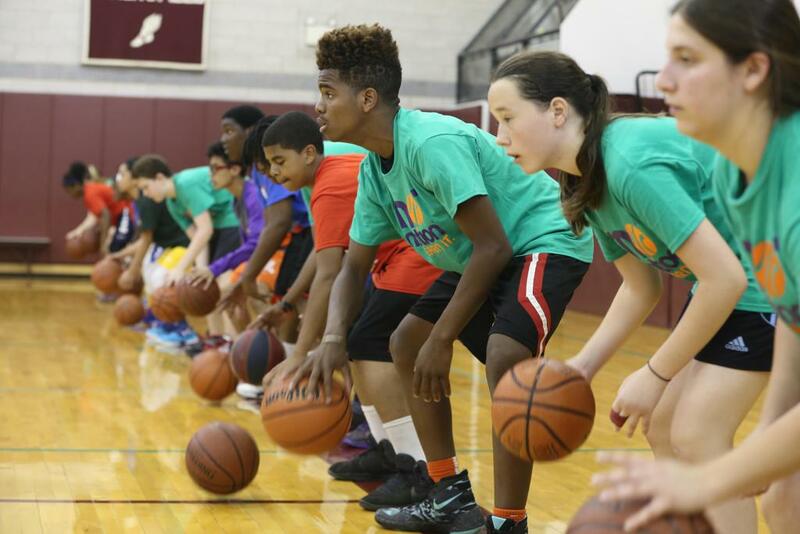 Players learn best when these important distinctions are drawn through a fair, rigorous, and skill-based curriculum, which is the driving force in game play and individual improvement. We offer team and league play, weekend training sessions, Boost weeknight workouts, private and semi-private sessions, as well as our Manhattan-based league The Gotham Basketball Association. 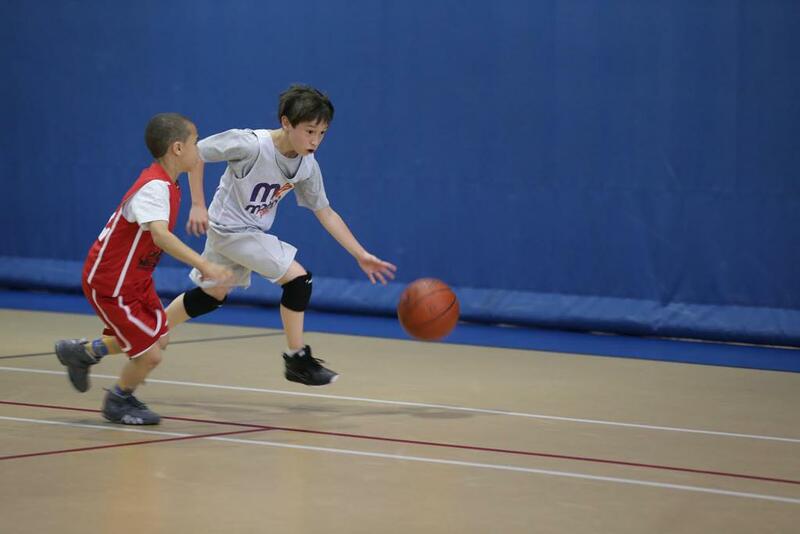 In the GBA, we compete against Mo’ Motion teams and other local teams. The GBA is comprised of roughly 80 teams each year that are divided by skill and experience level to create constructive game experiences. Mo’ Motion raises money and donates time and services to the GBA, which is also a 501(c)3 non-profit organization. We raise funds to renovate gyms, provide or repair scoreboards, and offer scholarships. We also help underprivileged youth and schools promote equal opportunities in sports, education, and fitness in our league and in our communities. Contact Us Mo' Motion, Inc.
©2019 Mo' Motion / SportsEngine. All Rights Reserved.